It's cold here today. It's dreary and gray ... and cold. I made coffee this morning, but here's the thing with me and coffee. I make it hot when I wake up, then drink it as I start working, and by the time I finish it, I'm drinking cold coffee. I love cold coffee because it reminds me of Japan, but it doesn't warm me up. So now, I'm thinking about making tea to break the chill I'm feeling. Chill, and I'm bundled up in cozy socks. If your wedding guests will be exposing legs and arms at your (potentially) chilly fall or winter wedding, hot drinks are a must. And having hot drink mixes wedding favors as a take away, it's perfect. 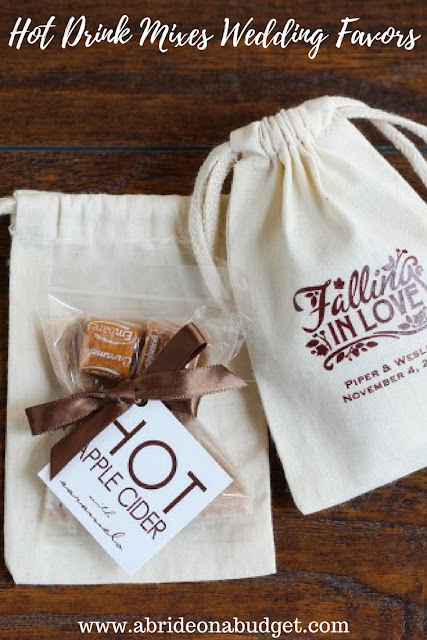 It really is such a fun fall wedding favor idea. 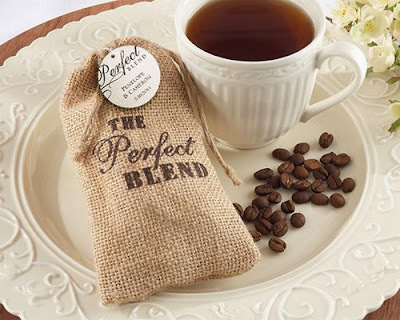 Hot drink mixes as a wedding favors could be an easy DIY. 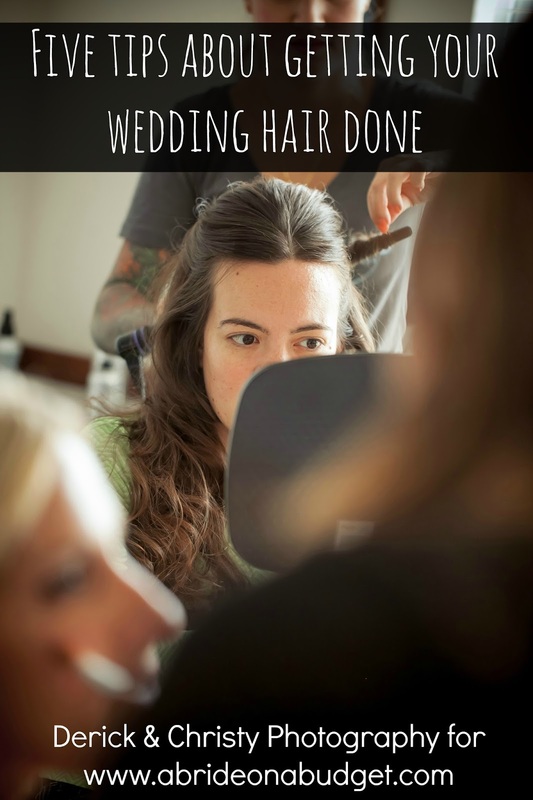 Actually, the last post on this list is a DIY that we did previously on A Bride On A Budget. 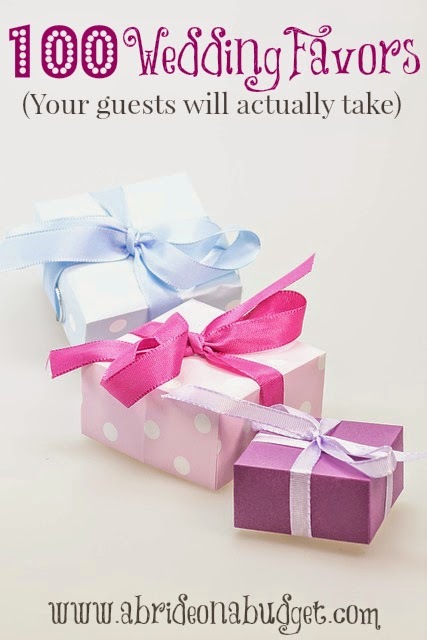 But if you're not into DIY and would rather purchase your favors, we have a lot of great ideas for you too. One of my favorite fall drinks is hot apple cider, but I can't have it any time other than apple season without it feeling out of place. So fall weddings are the perfect time for this Apple Cider Drink Mix in personalized bags. You can choose your text and image, which is nice. What I really like, though, is this also comes with caramels. I never put caramel in my apple cider before, but what a great reason to try it. And who doesn't love caramel apples? They scream fall. My favorite hot drink is hot chocolate. Who doesn't love it? No one I know. A hot chocolate packet as a favor sounds great to me -- and I'd probably drink it as soon as I got home, especially since weddings usually don't have hot chocolate at the end of the night. Coffee and tea, sure, but hot chocolate is almost never offered. 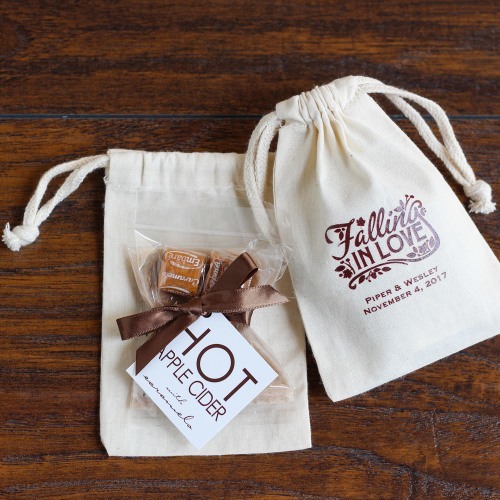 You can give it to all your guests with this personalized hot chocolate wedding favor. You can personalize it with your own text and you can choose from a variety of colors and designs. 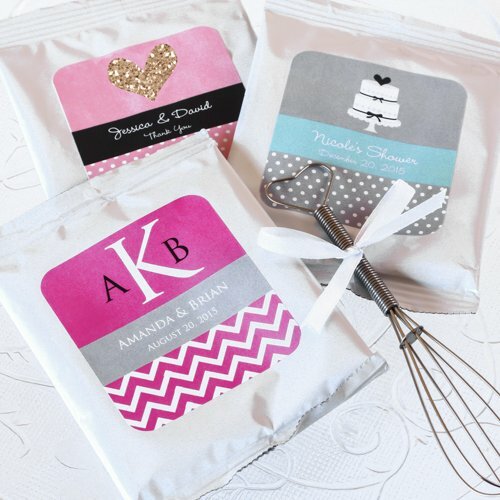 Plus, you can purchase it with or without the whisk (I vote with because hot chocolate that's whisked tastes great, plus your guests will have something to remember your wedding by after the mix is done). Coffee favors are a no brainer when you're thinking about hot drink favors, but they're actually a little more DIY than anything else. I wasn't able to find packets like I did for the others. I guess because it's easy enough to go to the store and purchase coffee. If you do, purchase beans, not grounds. Grounds can be really, really messy as a favor. So grab the beans and these The Perfect Blend burlap bags by Kate Aspen. They're cute, especially if you're incorporating burlap into your rustic wedding (which is really trendy right now). I've never had a cappuccino, if you can believe that. I've only been drinking coffee for couple years (and mostly because I really love the last sip with all the sugar), so I think cappuccino is something I have to work towards. 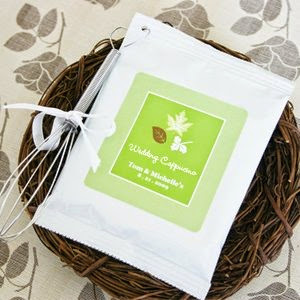 If you like cappuccino, you'll like this Wedding Cappuccino Mix favor. ou can get these personalized tea favors for your guests. 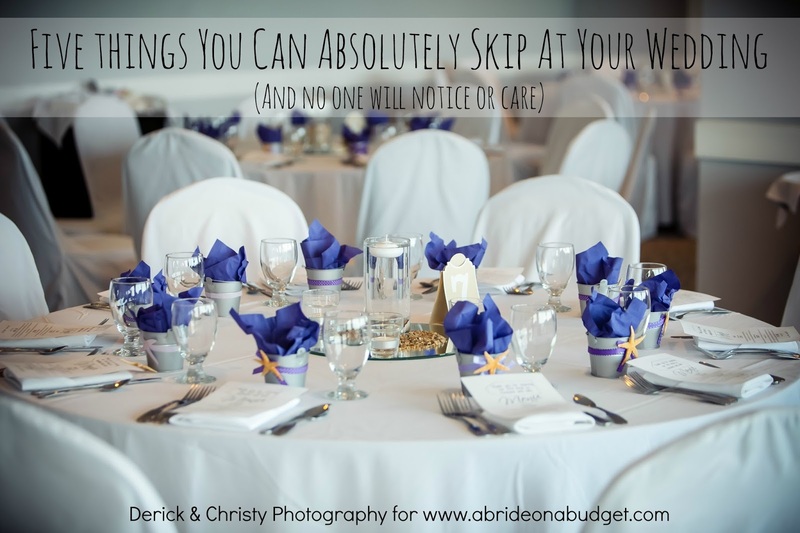 They come in a variety of images, so you can find one that fits your wedding best. If you like coffee a lot, but you don't like the idea of a mix packet as a favor, I found something cute for you: coffee mug candles. You can order a set of six -- and they come in a mug shaped holder with a plate. What's great is that after the candle is done, your guests can just wash these in the dishwasher and use them for espresso. So cute. If you're a little more creative and want to make your own coffee-based favors, but you don't feel like designing tags, I have you covered. 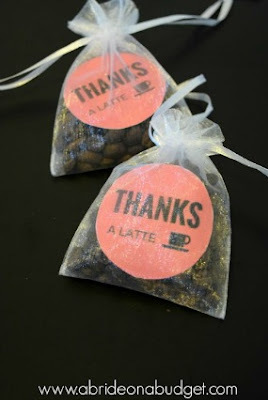 Our Thanks A Latte Coffee Favor comes with a free printable gift tag. Just add beans, a mug, or whatever you can imagine. 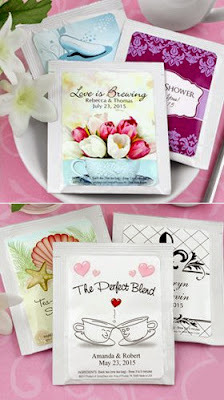 BRIDAL BABBLE: Which of these hot drink mixes wedding favors is your favorite? These are such awesome ideas! I love Hot Apple Cider too! I like the Burlap bag and the coffee flavors would be a great item to give! And the coffee mug candles are too cute. Hot apple cider with whiskey! Attach the apple cider mix to a bottle of whiskey. Thanks for the good ideas. I have used the hot drink mix idea for Thank You gifts. I love hot coffee and tea and these products look yummy. I never thought of making hot drinks a favor. I really like the coffee mug candles. What a wonderful idea! Loving the mug candles. How quaint!! 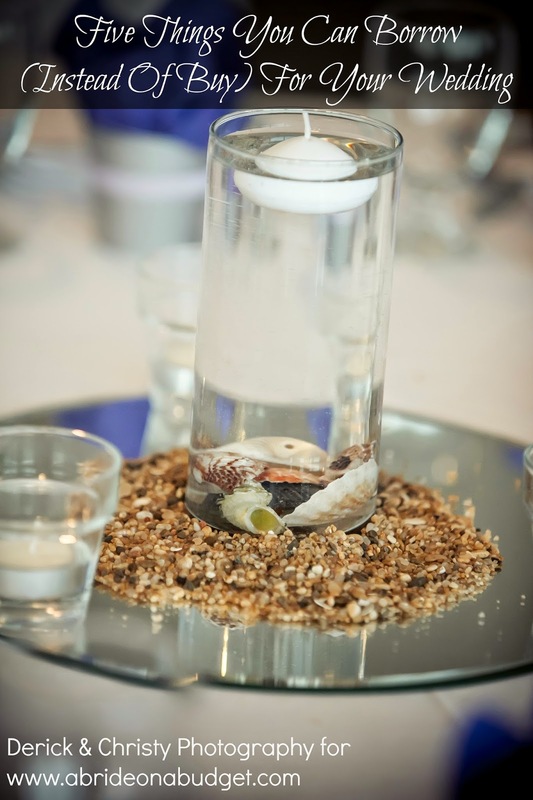 And a great way to add aroma into your home. What a unique idea! Love the "Thanks a Latte" gift tags! I love hot cocoa & coffee or tea...these party favors are a great idea!! What a GREAT idea!! I'm sure everything would smell wonderful too! These hot drink mixes look yummy! Love the packaging! Such awesome ideas! 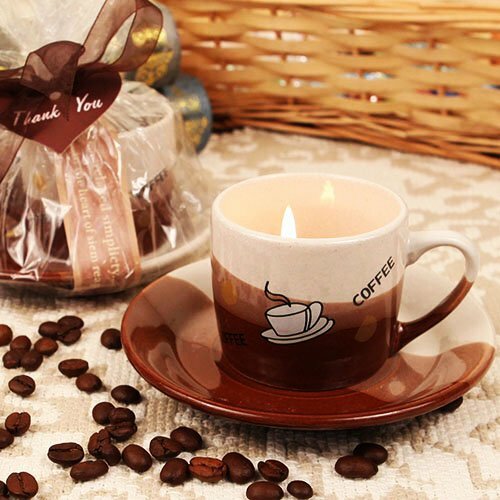 I really love the coffee mug candles, they are so cute! Great idea. I love hot apple cider. I had hot apple cider for the first time last month, and I am OBSESSED with it, so delicious! This is an absolutely fantastic post! Perfect for Fall and very thoughtful as well! Great ideas!I LOVE the coffee mug candles! I adore the candles! But I am a sucker for a good cup of hot apple cider - ANY time of year!!! YUM! Great post & ideas! Great ideas for drink mixes, love the coffee one in the burlap drawstring bags.